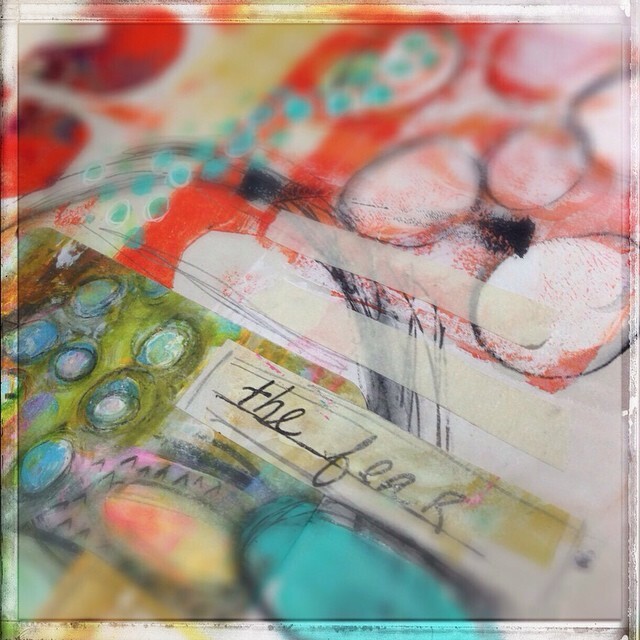 I was busy this weekend creating in the studio and I am excited to share a few peeks of some art journal pages in the works. The thing they all have in common is that I used some of my NEW, soon-to-be-released Art Pops™ Cards!!! I am still working on samples, packaging, printing and working on the release so watch for details over the next couple of weeks.